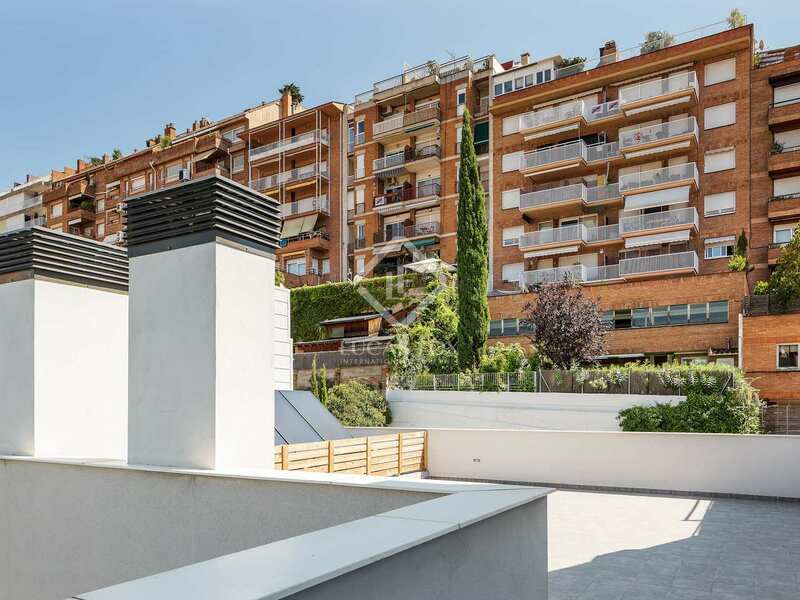 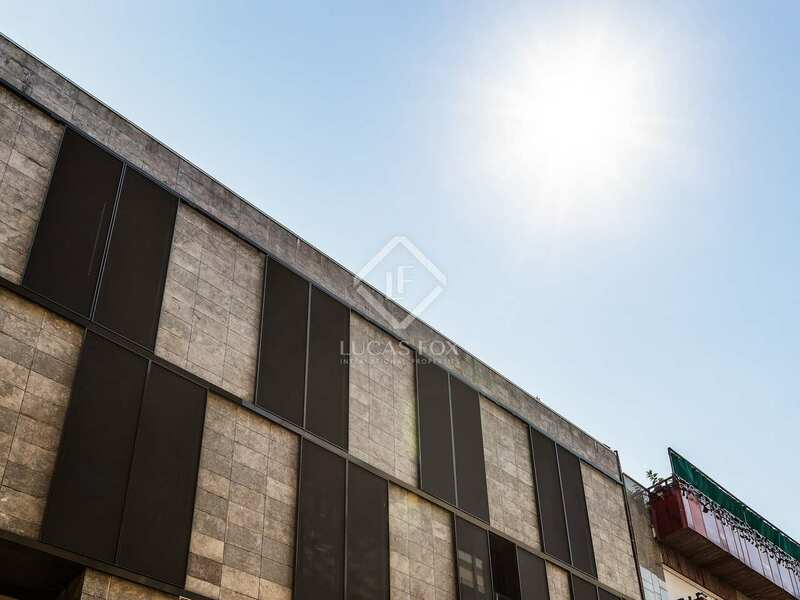 Next to Turó del Putxet gardens in El Putxet, this new development is situated in one of Barcelona's most exclusive areas. 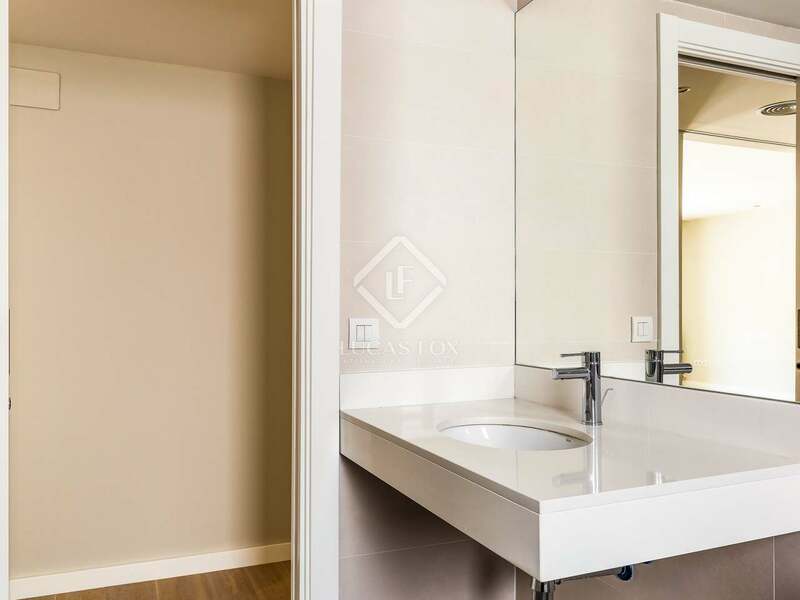 Offering stunning, modern apartments, this new development provides buyers with a unique opportunity to acquire a brand new home in the Zona Alta. 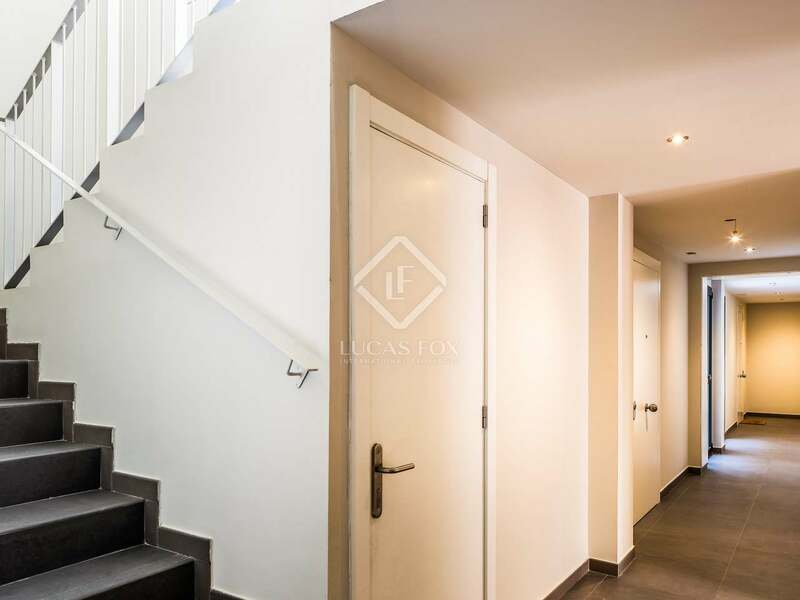 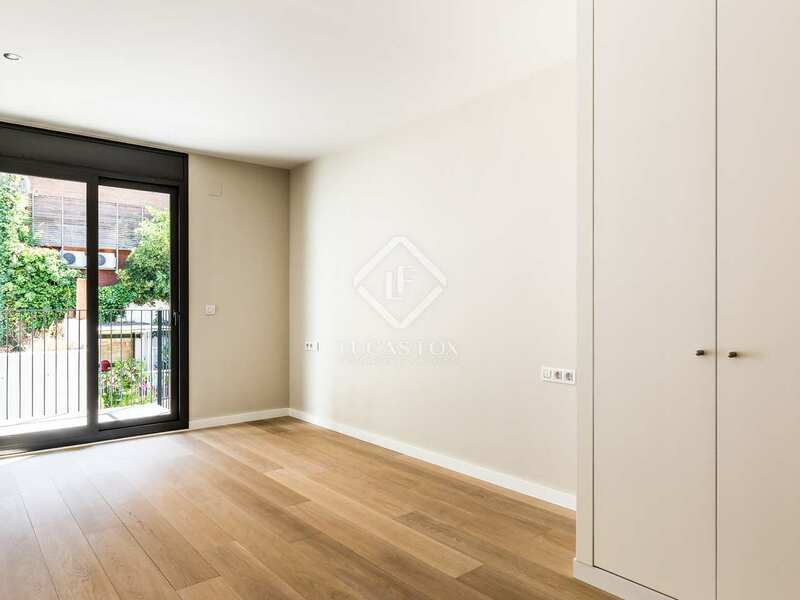 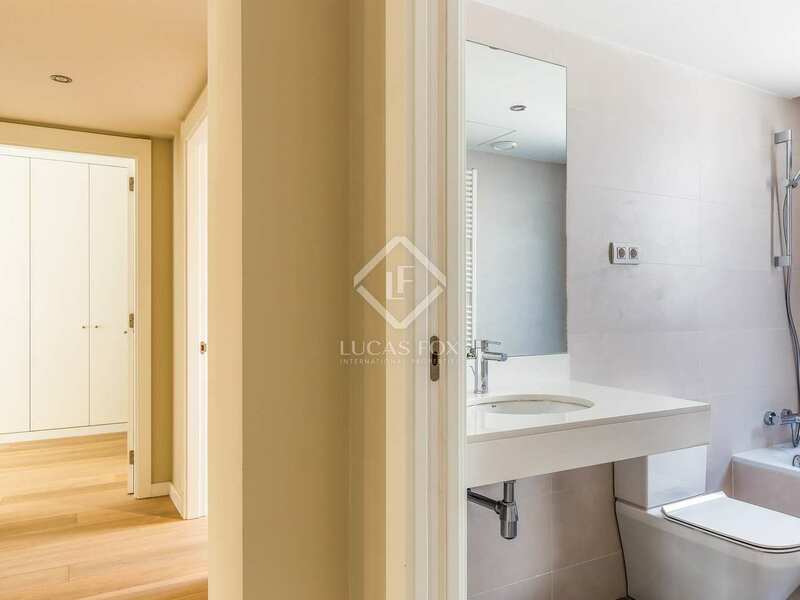 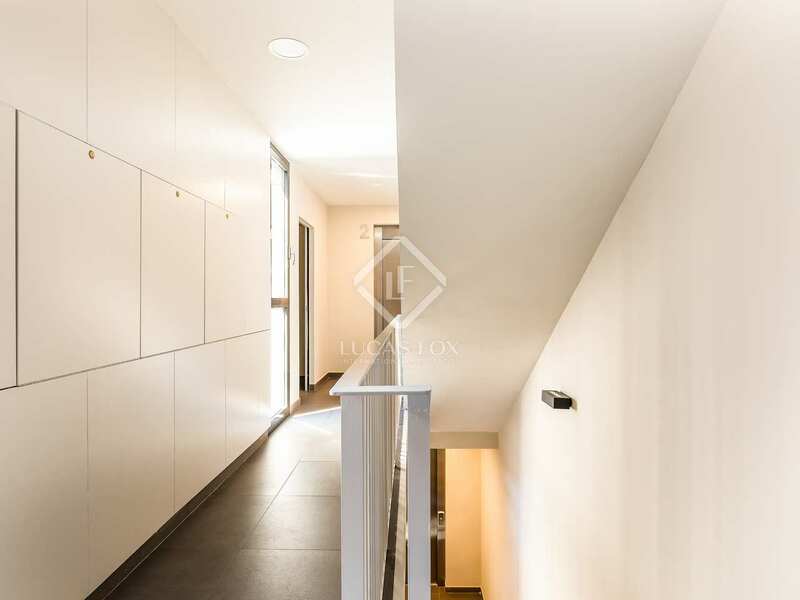 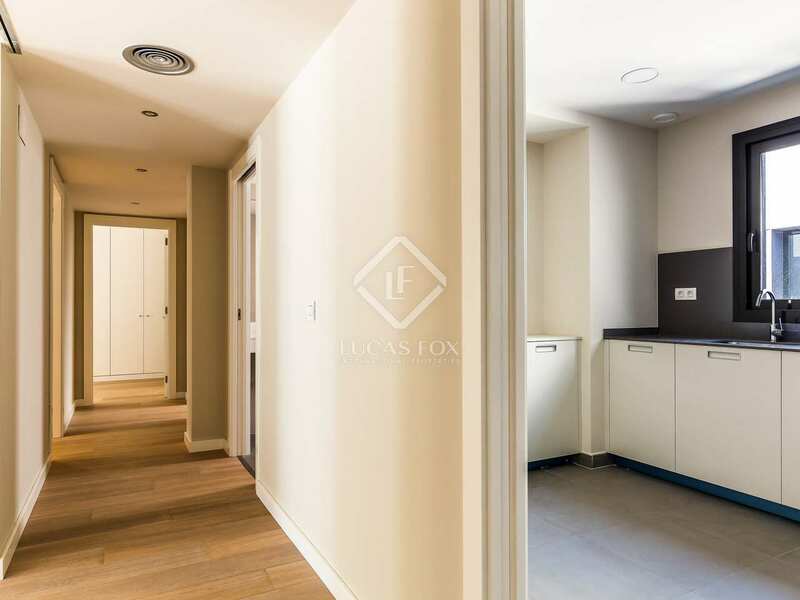 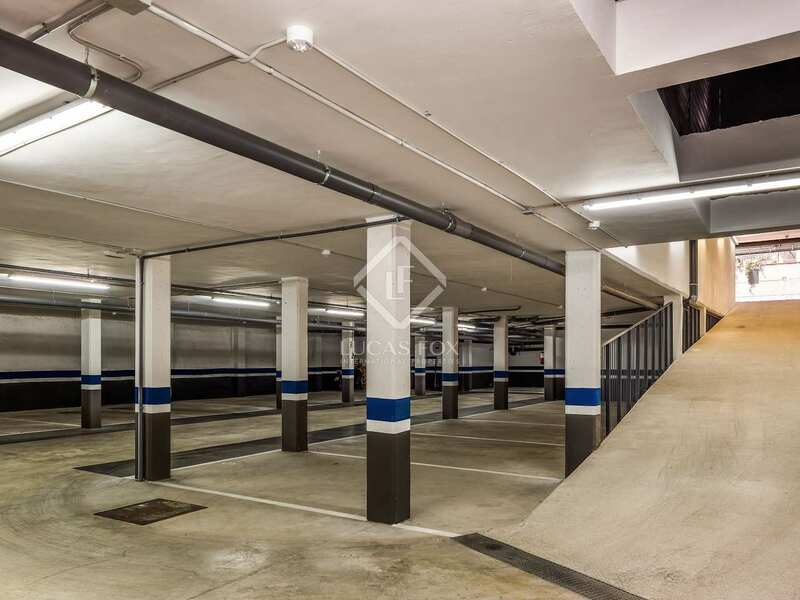 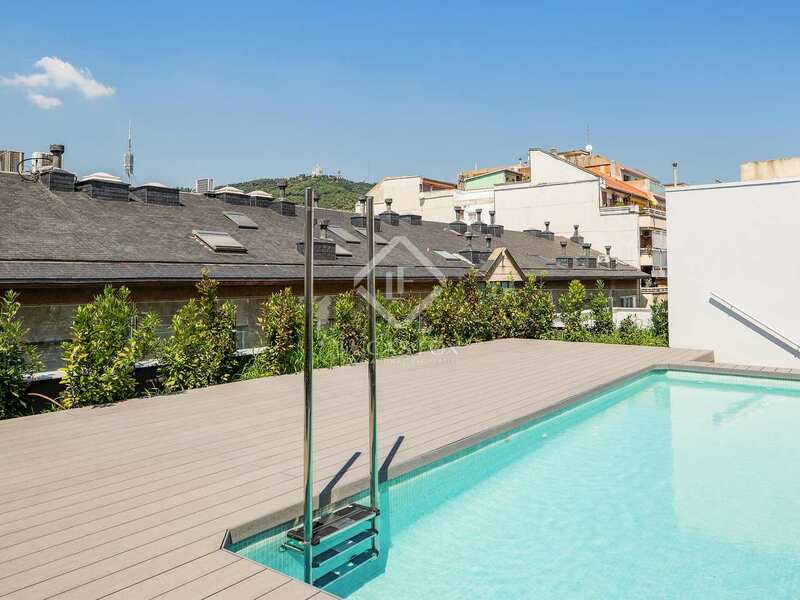 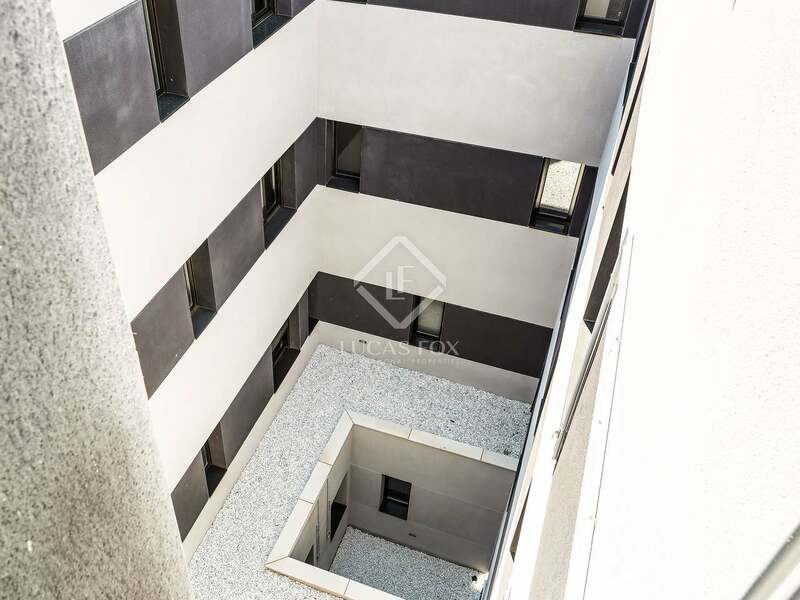 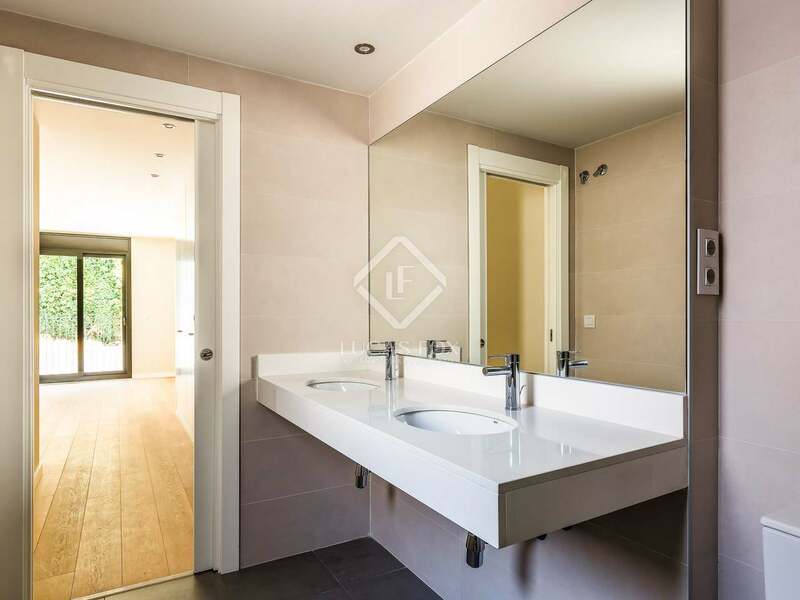 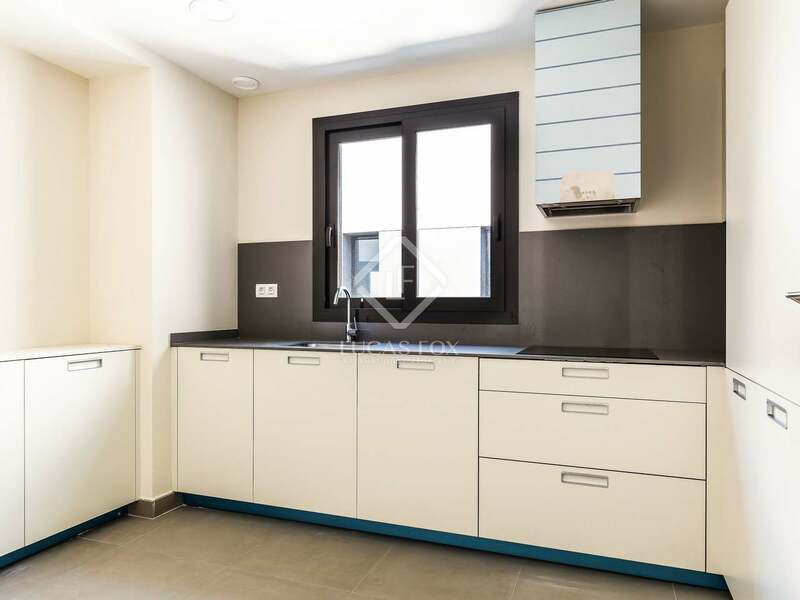 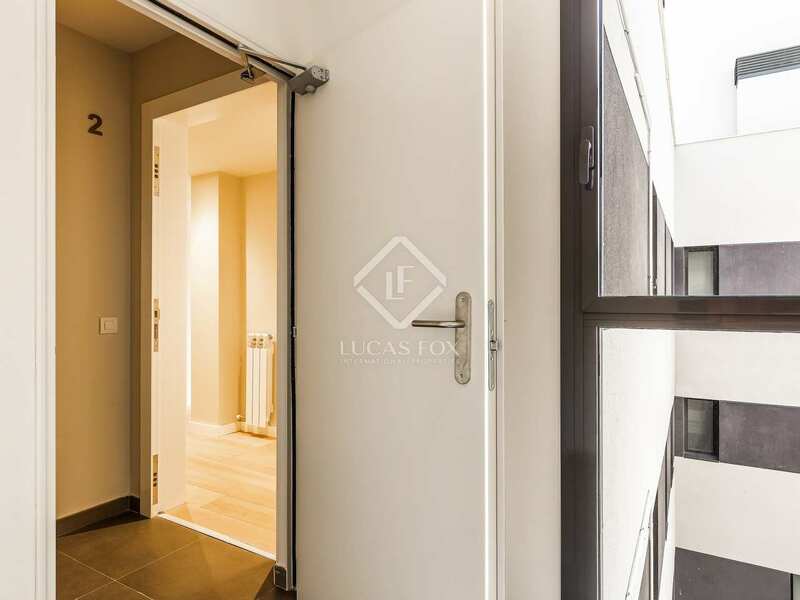 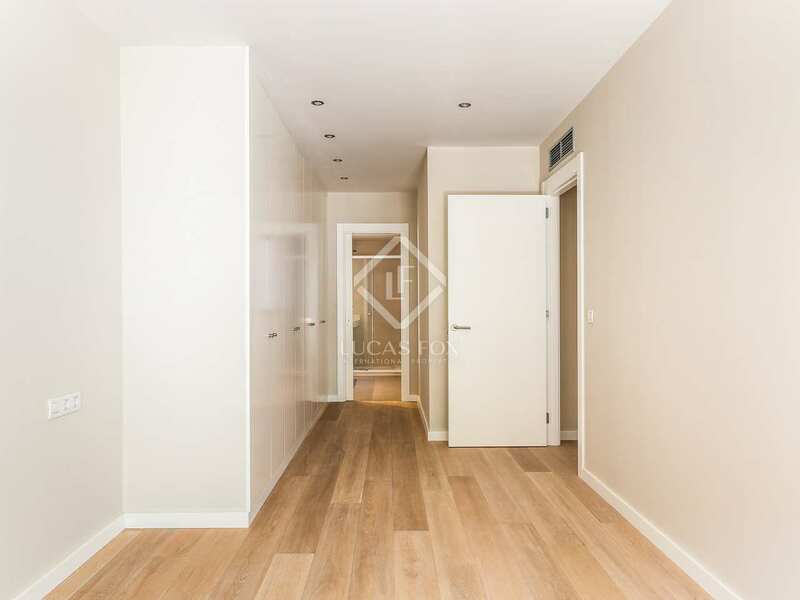 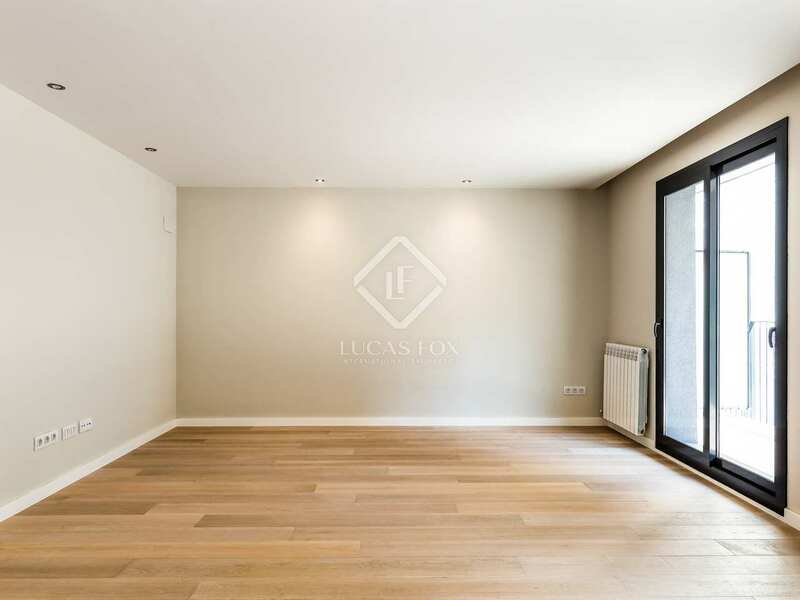 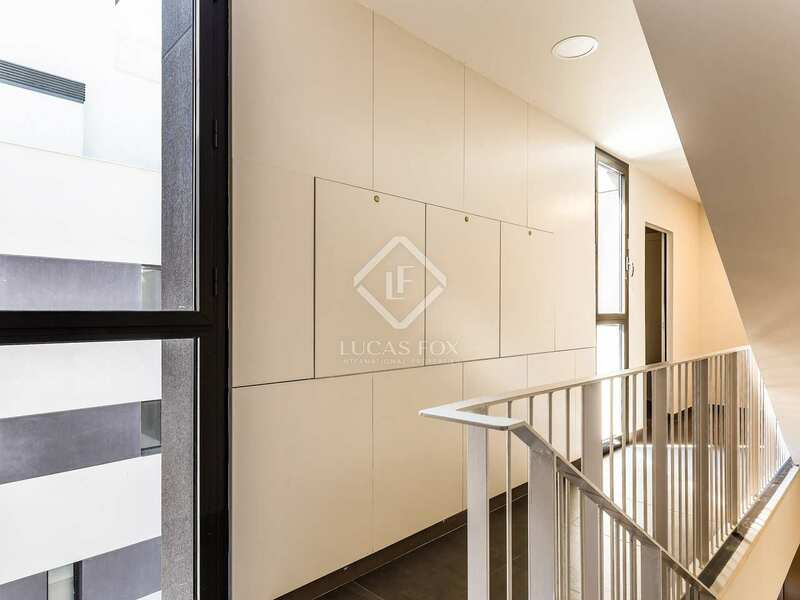 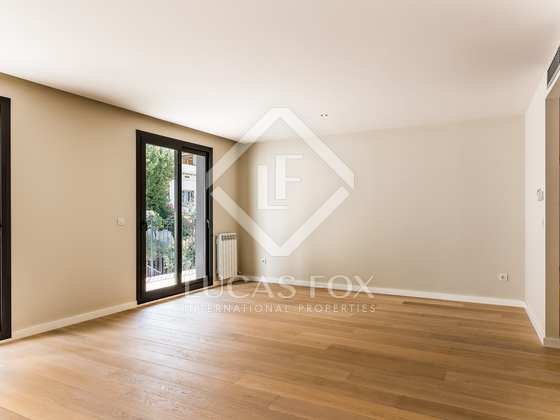 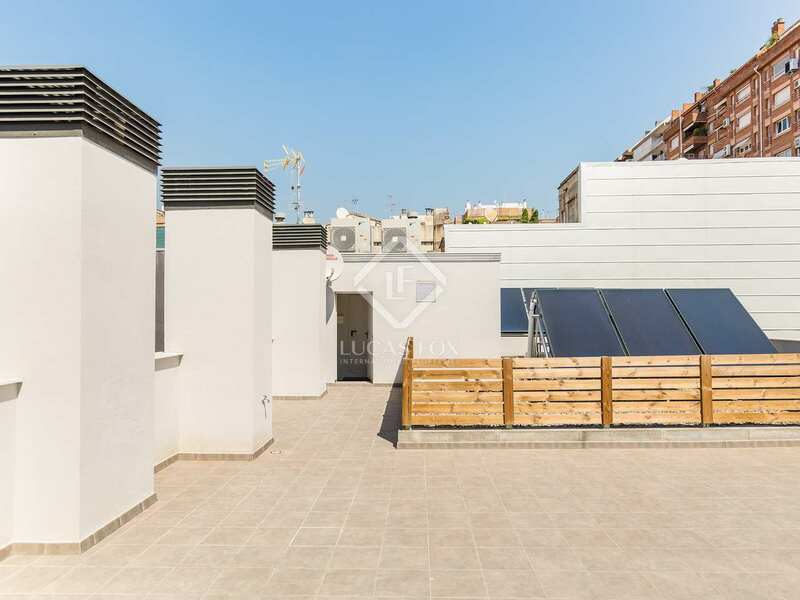 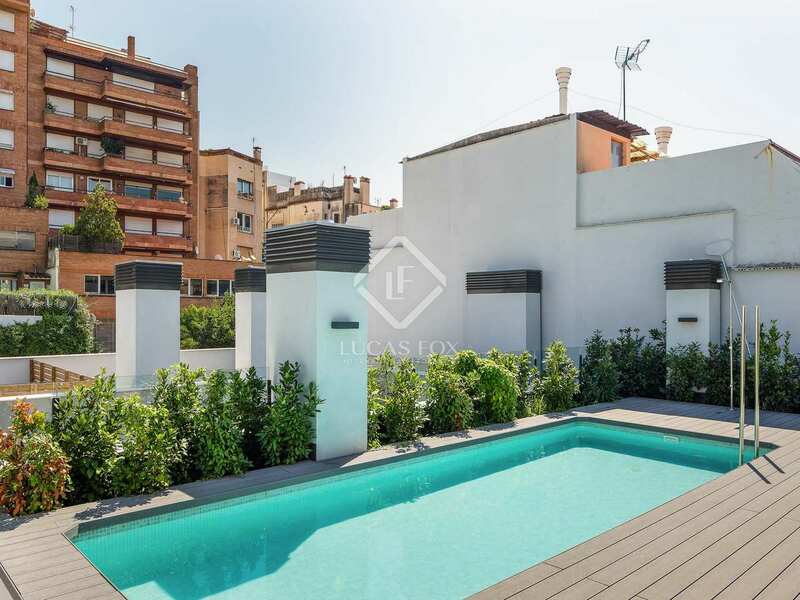 This second floor apartment measures 129m² and offers 3 bedrooms and 2 bathrooms. 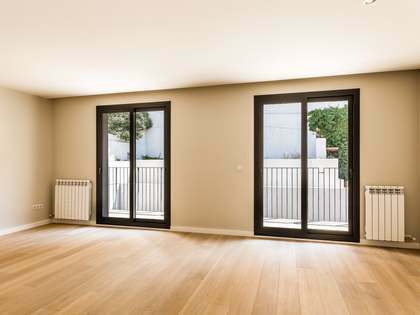 The bright living-dining area has doors opening onto an exterior facing balcony with sliding shutters. 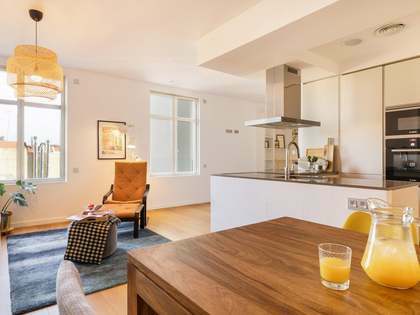 The apartment boasts high quality fittings and finishes including a Santos kitchen with Smeg appliances. 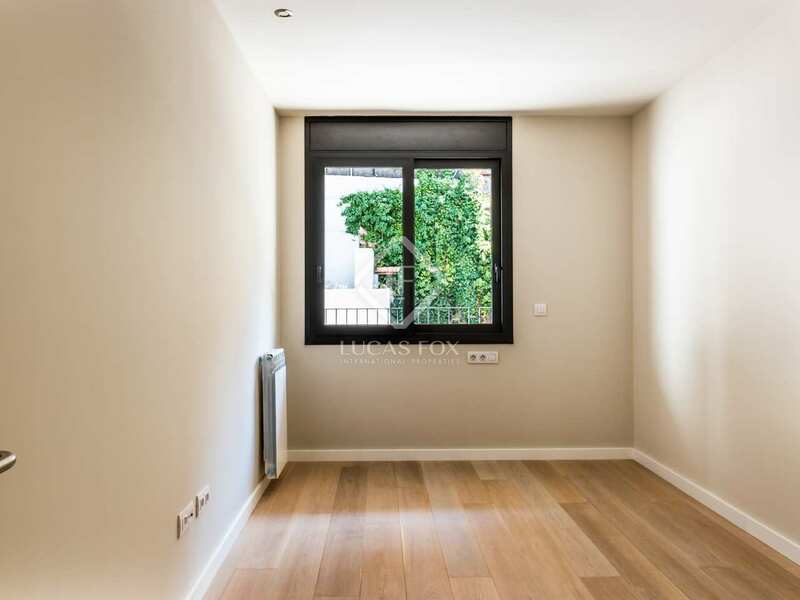 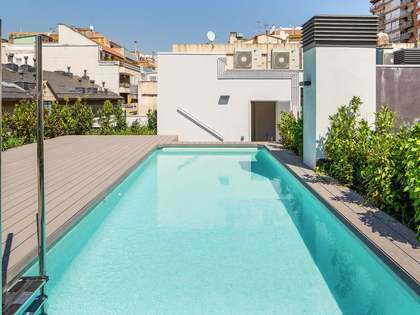 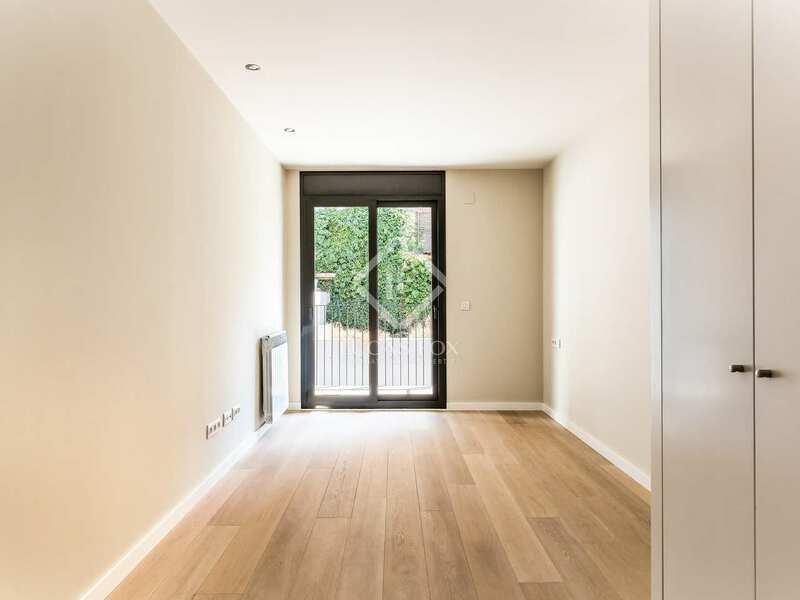 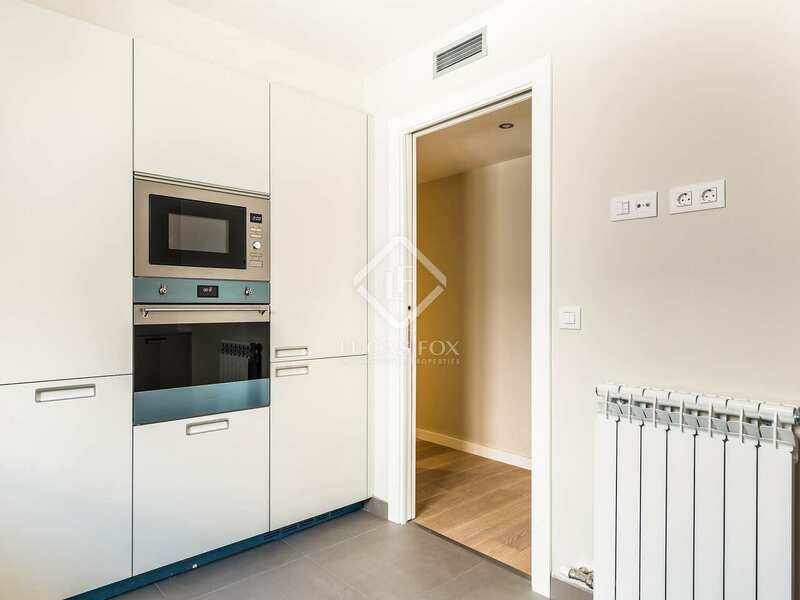 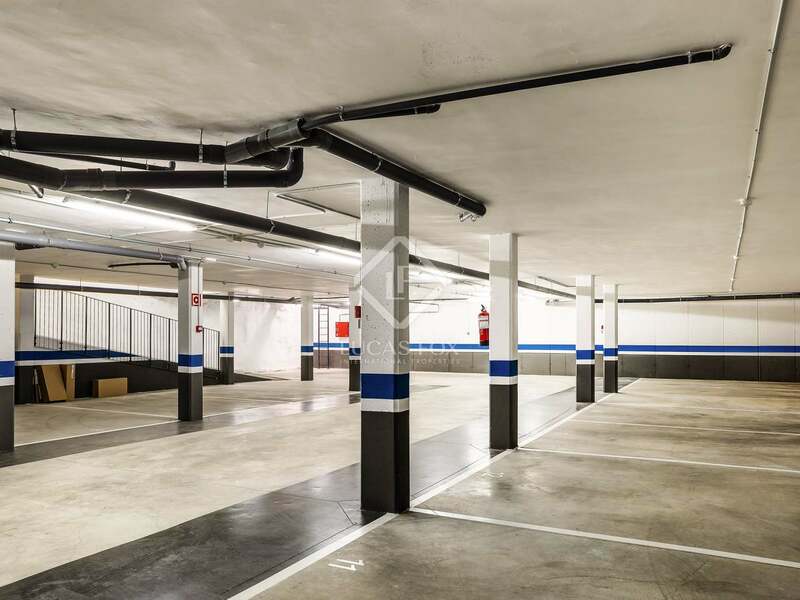 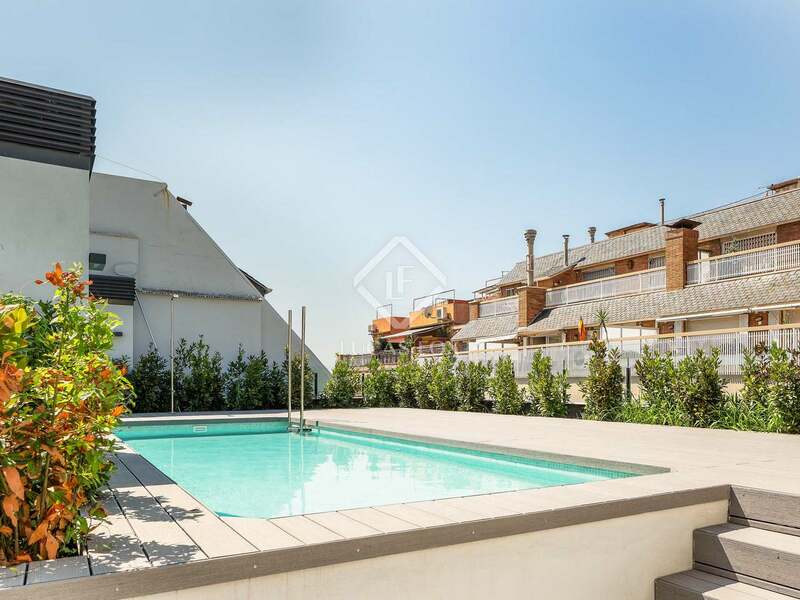 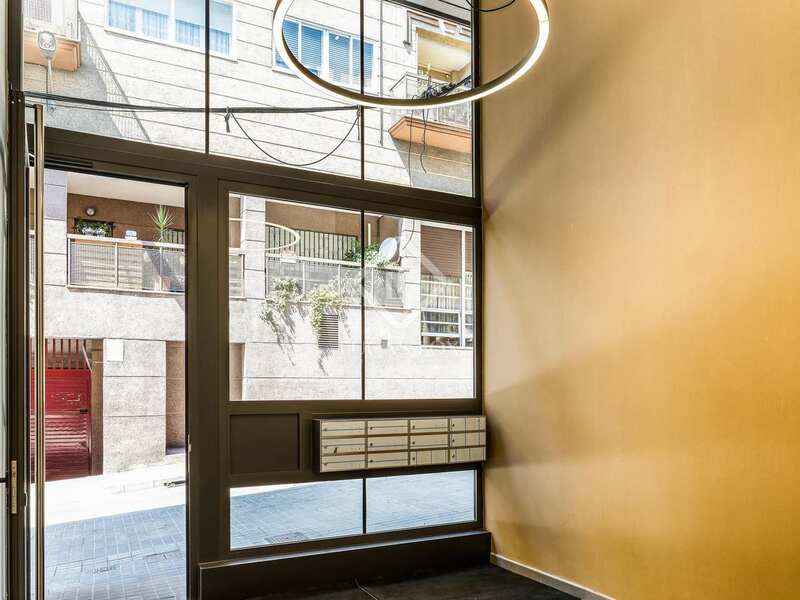 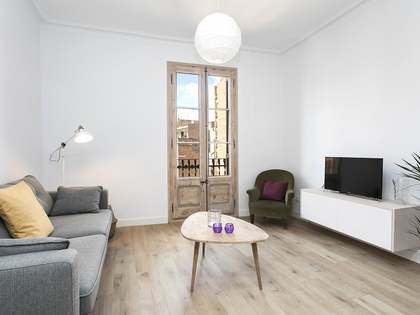 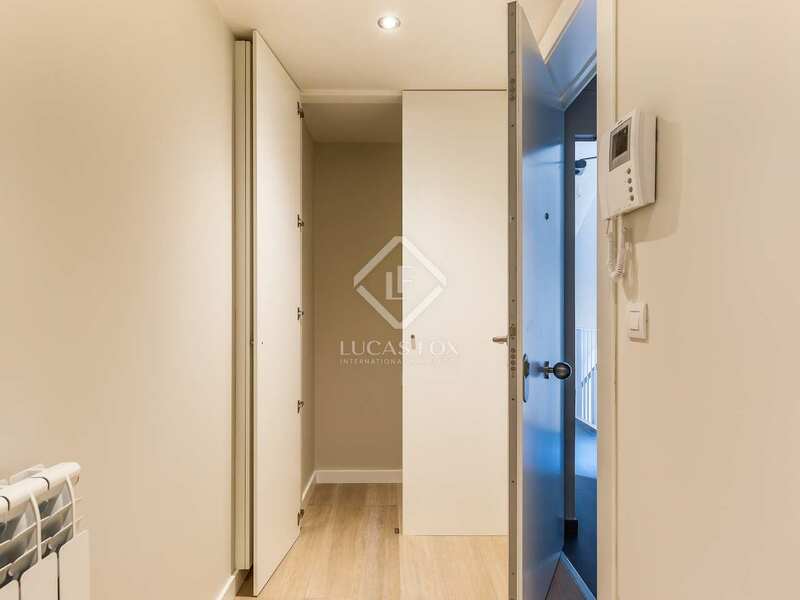 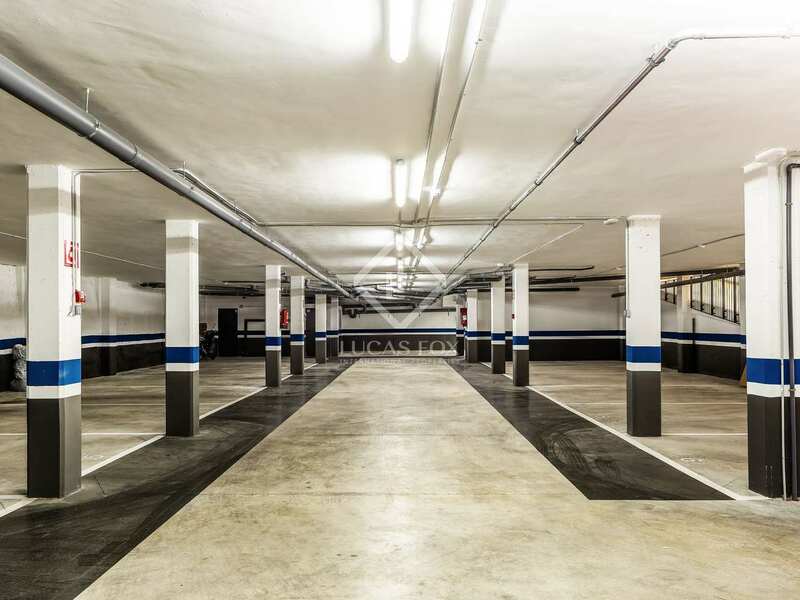 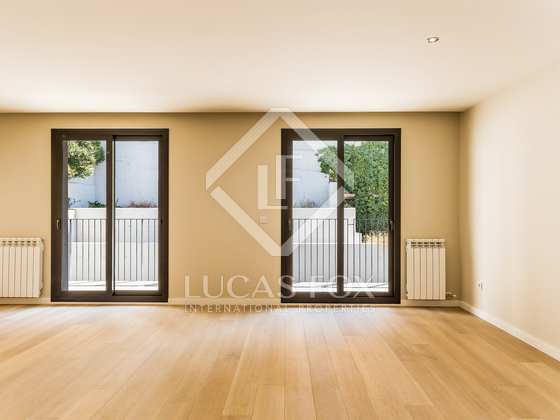 An excellent option for those seeking a brand new property in a peaceful area of Barcelona's Zona Alta.